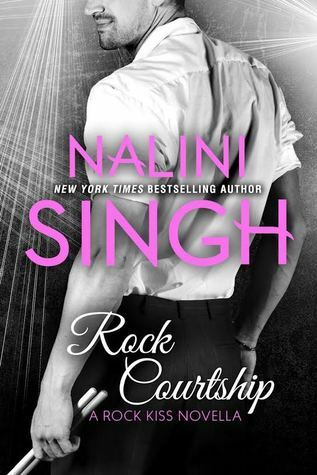 Release Blitz for Nalini Singh’s Rock Courtship + Excerpt + Contest! Previous PostPrevious Entangled Teen Release Day Blitz! Next PostNext Book Blitz for Sinful Rewards 3: A Billionaires and Bikers Novella by Cynthia Sax + Excerpt + Contest!